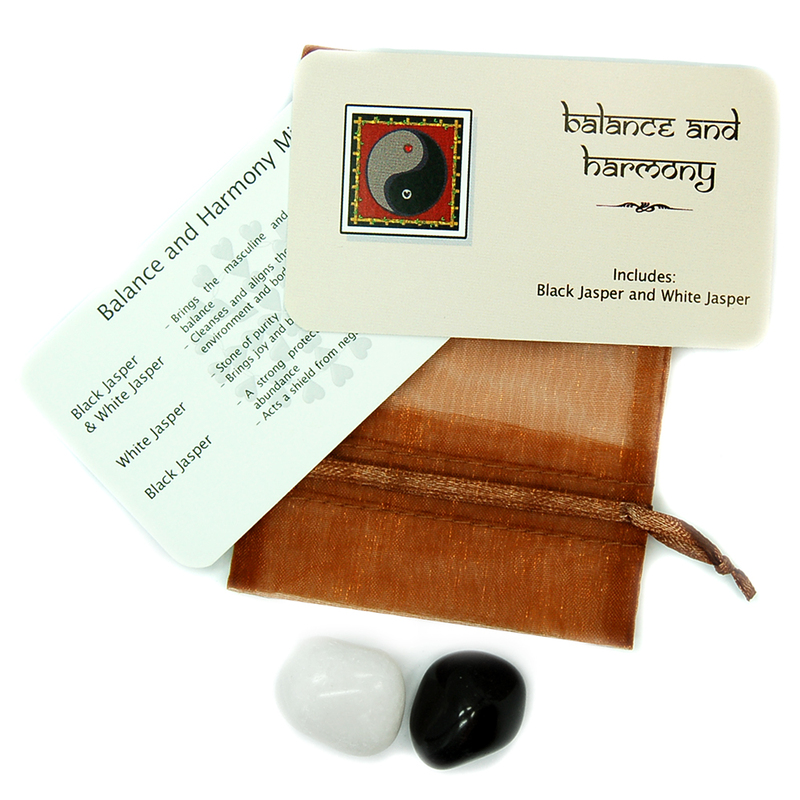 Tumbled Balance & Harmony Mix - 2 Piece Set – This edition of our Tumbled Balance & Harmony Mix includes 2 crystals placed in bronze-colored organza pouch with a beautifully designed reference card that details the properties for each stone. They will make great gifts throughout the year. 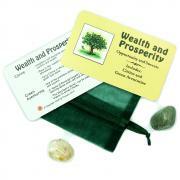 Each pouch contains 1 extra large Tumbled Black Jasper and 1 extra large Tumbled White Jasper. The vibration of these crystals is lovely and the polish is beautiful. Black and White Jasper used together bring the masculine and feminine energies into balance and perfect harmony, while cleansing and aligning the chakras and the energies in one's environment and body. White Jasper is a stone of purity, bringing joy and balance into one's life. Black Jasper is a strong, protective stone bringing good luck and abundance to one's life and environment. 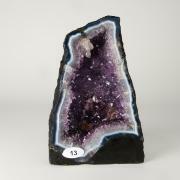 It acts as a shield from negative energies and entities. 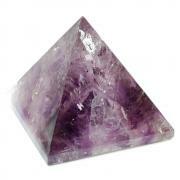 Affirmation: I receive universal healing energy through my crown chakra. Question: What brings joy to your spirit?